No doubt about it, America loves to eat and stopping over Buffalo Wild Wings or Taco Mac and you’re going to find a lot of classic American favorites. 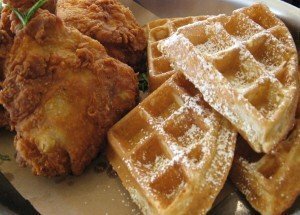 If you’re eager to sample the best that the country has to offer, then check this list out of timeless American meals that have found their way into restaurants in one form or another. 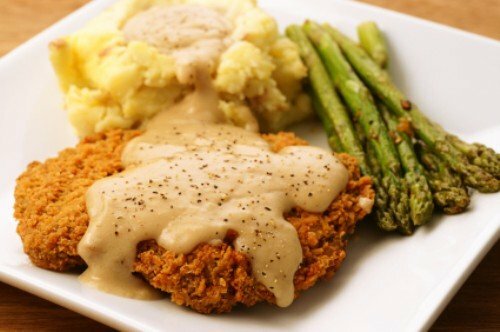 The chicken fried steak was brought to the US by German immigrants via Texas, and the dish as we know it came to fruition in the Lone Star State, although the exact place is in dispute. But really it doesn’t matter because the only thing that counts is it goes well with blacked eyed peas and mashed potatoes, and it’s a real treat. 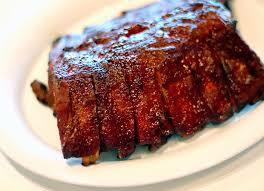 Smoked or slathered, pork or beef, the choice is up to you, though most seem to like pork ribs. Barbecue ribs are popular throughout the US but the dish really came into its own the years before the Civil War in the South, earning it the moniker Barbecue Belt. Besides the South, Texas is also famous for its barbecues, and Kansas for their sauce of course. 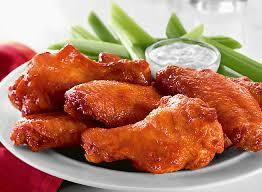 The Buffalo wings originated in Buffalo, New York (where else? ), courtesy of Teressa Bellissimo, the owner of Anchor Bar. 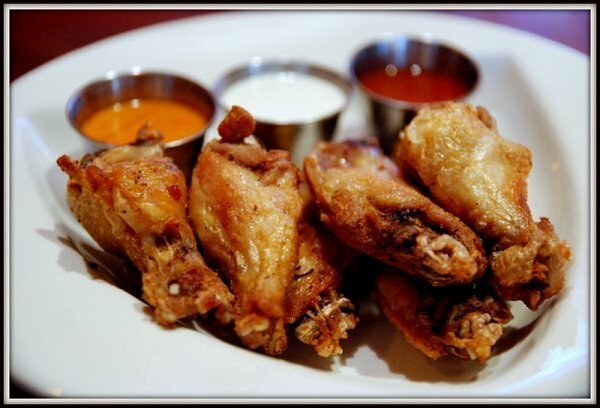 According to the story, Buffalo wings came into being in 1964 after Bellissimo dipped chicken wings in butter and hot pepper sauce, and the rest of the country caught on. Lobster can be prepared in many ways, but some love it simple with melted butter on the tail meat, claw or knuckle. But for taste, there’s nothing like the lobster roll with large pieces of lobster meat topped with lemon or mayo, and with some buttered bun, and you have a delicious treat on your hands. 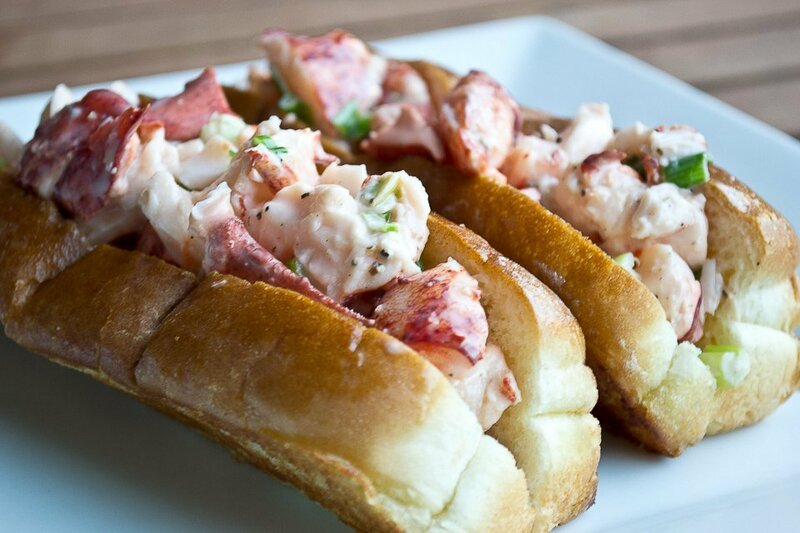 Lobster rolls and other variants are served in Red Lobster and other restaurants, and they’re really good. The deep frying method came to America courtesy of Scottish immigrants, but it wasn’t until 1930 when Col. Saunders began pressure frying chicken, and the fried chicken became a staple in American restaurants. Nowadays you can have them in bite sizes, patties, nuggets, and with waffles. 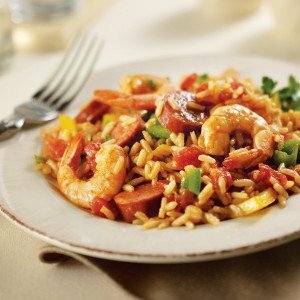 The Jambalaya, a relative of the Spanish paella, can be prepared in a number of ways, but usually, they’re Creole (with tomatoes) or Cajun (no tomatoes), and the dish can be prepped up with onions, peppers, and celery plus meat and rice. Finally, no list of timeless American foods will be complete without pot roast. This is a staple at many homes, and they’re also served up in restaurants, and it’s considered a true comfort food. The traditional pot roast includes onions, carrots, potatoes and of course the beef brisket. 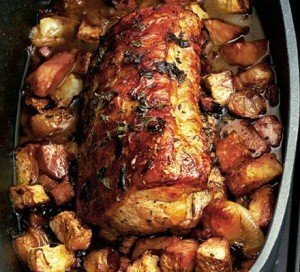 If you want to give it some extra flavor, top the dish with some wine or beer. There you have it, some of America’s finest dishes, and while they’ve been around a while, restaurants are whipping them up in different ways.